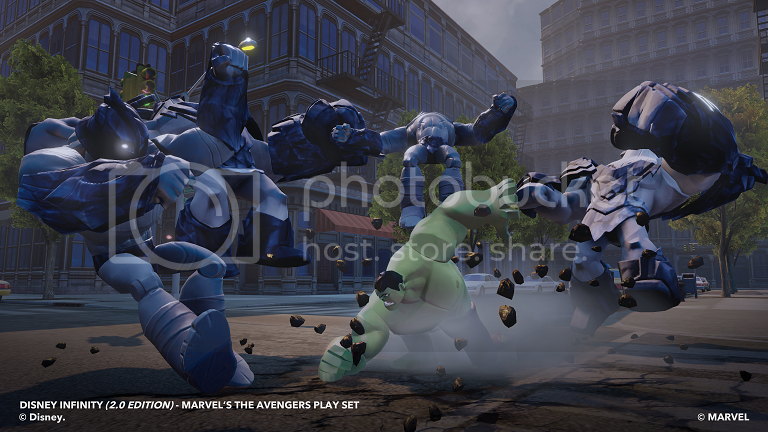 Screenshots and an interview with Game Producer John Day. 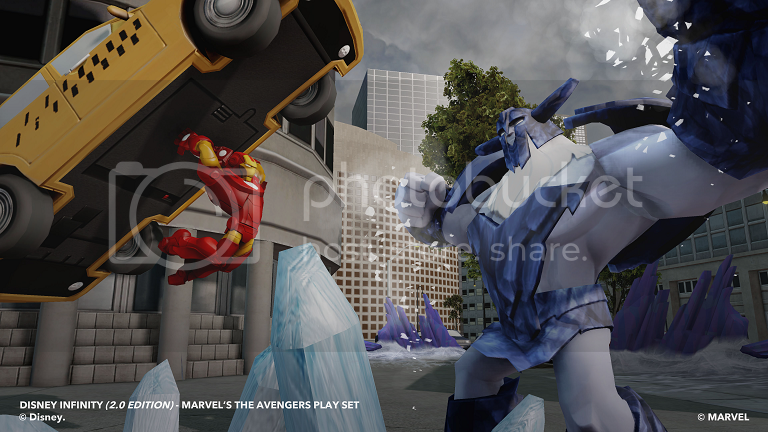 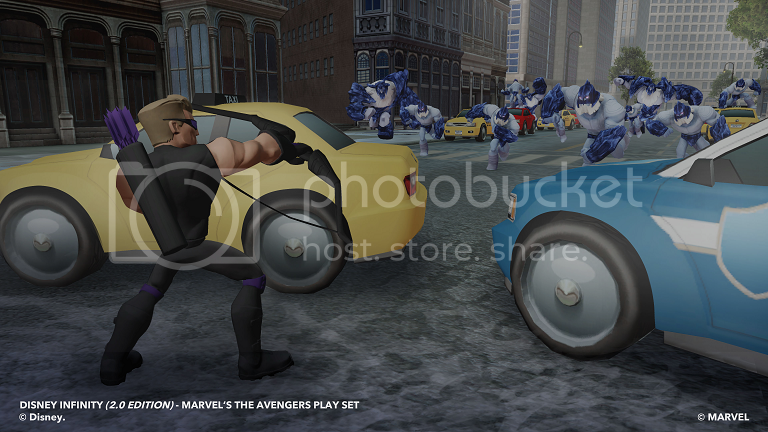 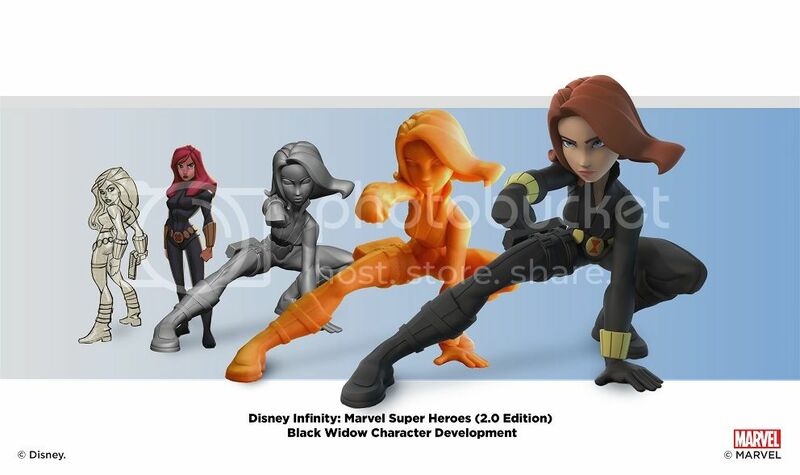 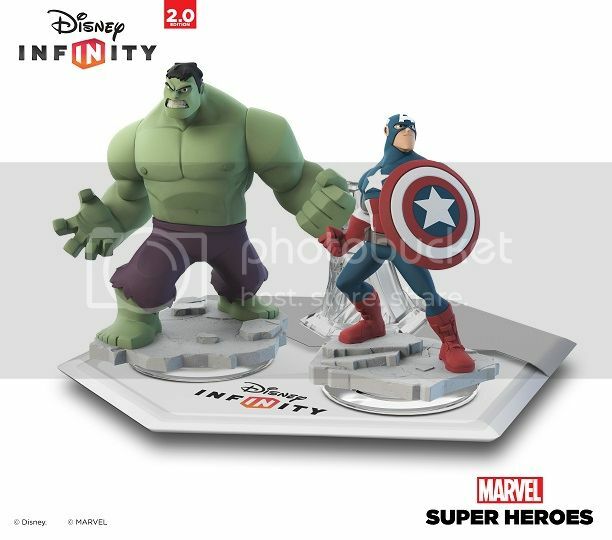 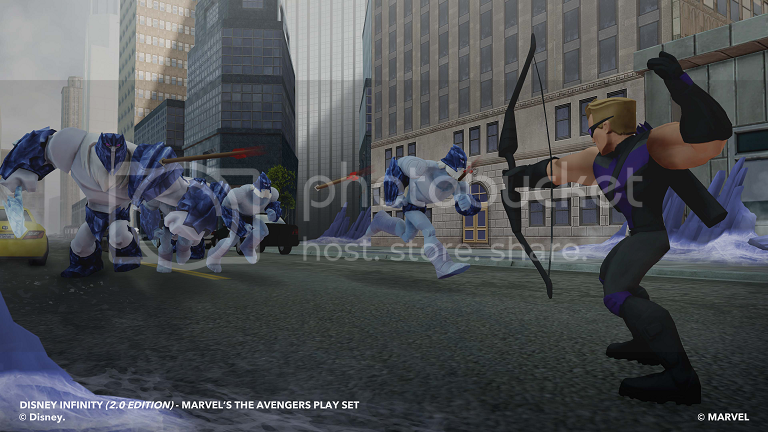 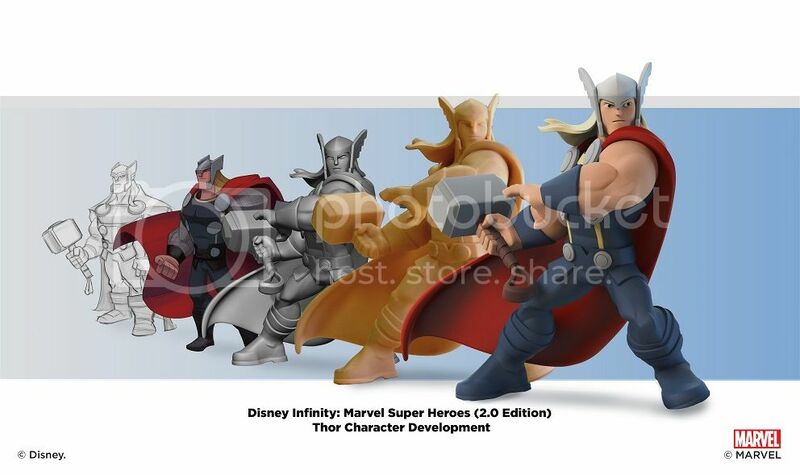 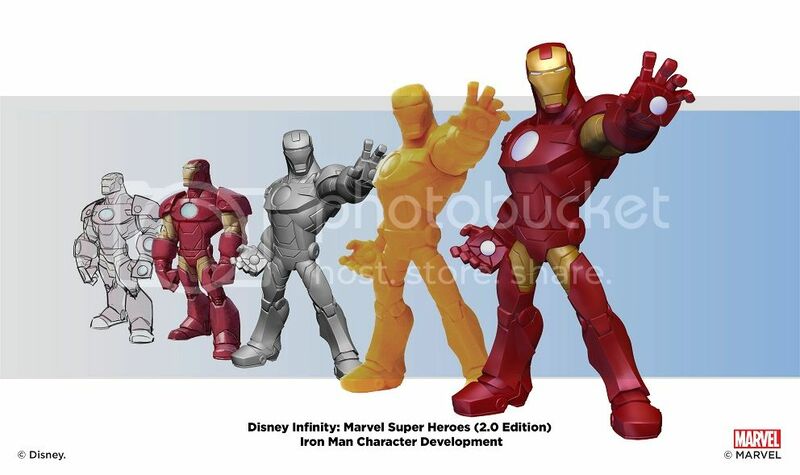 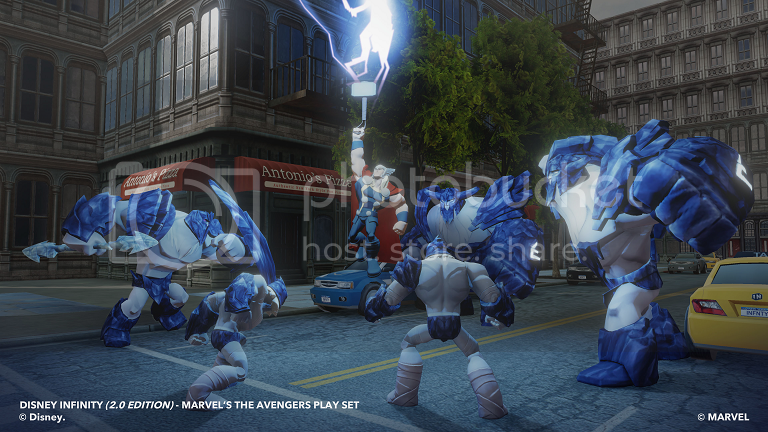 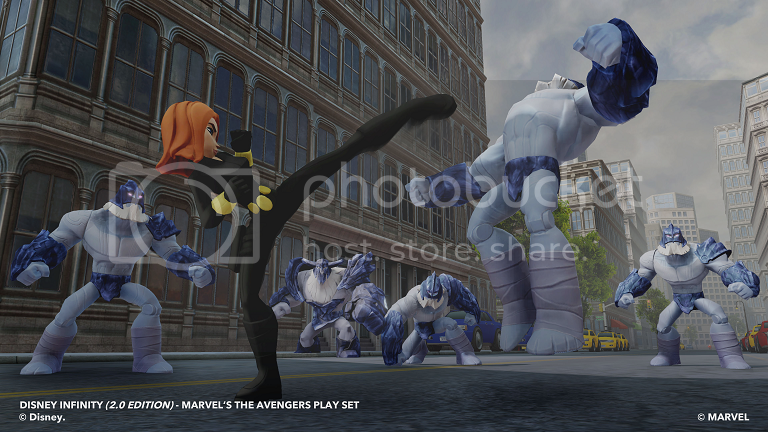 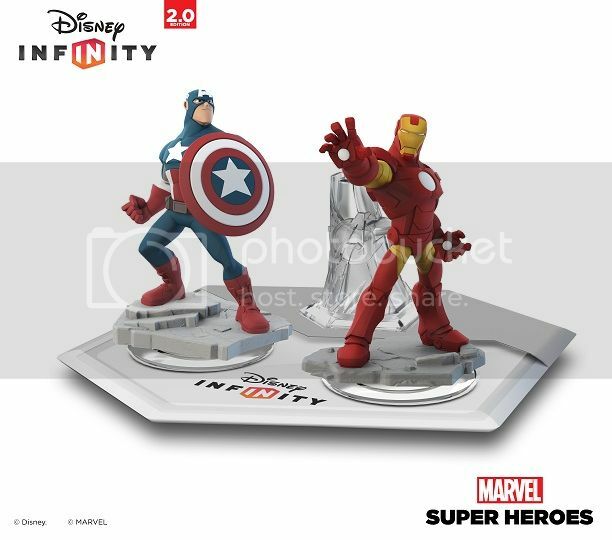 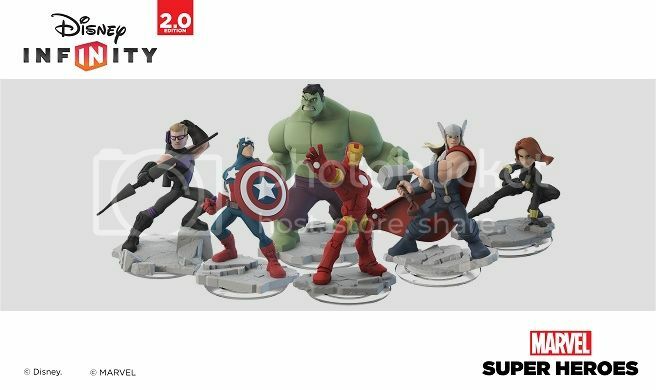 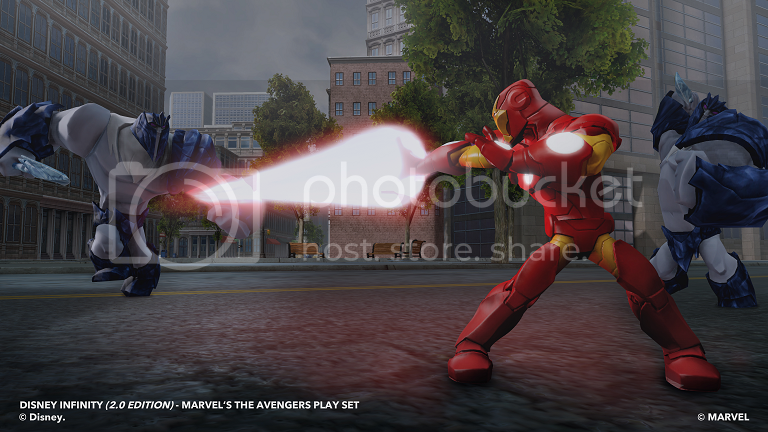 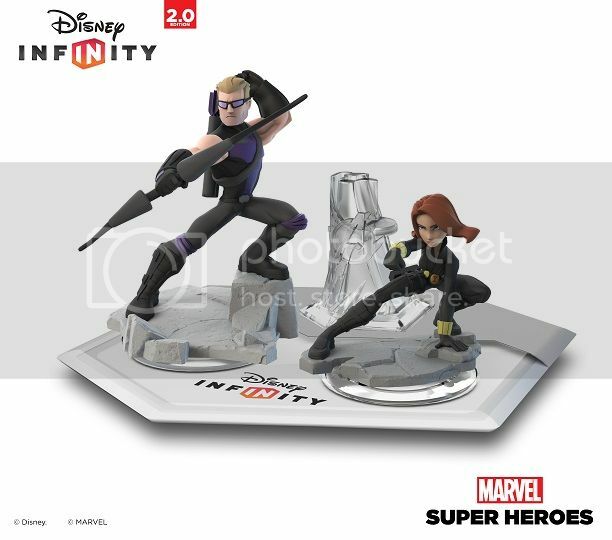 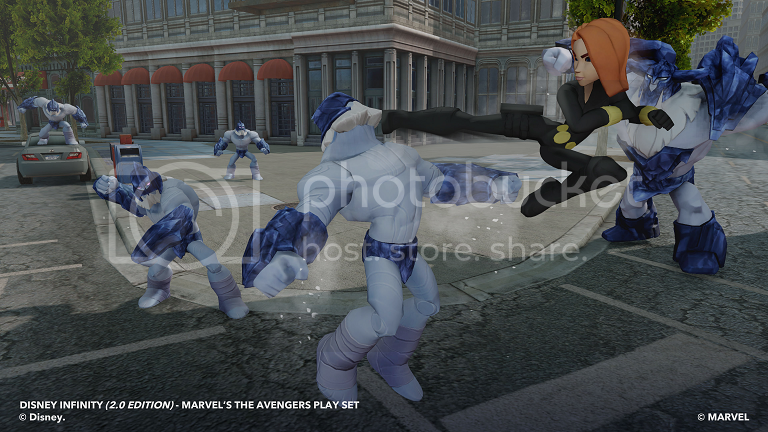 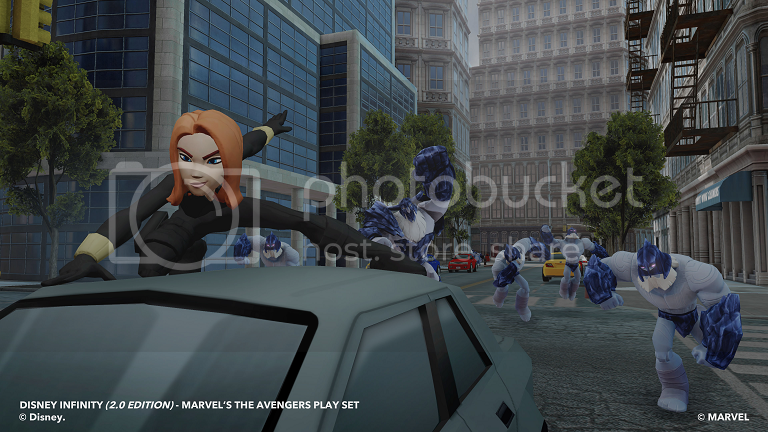 Disney Interactive held a press event this morning to announce Disney Infinity 2.0: Marvel Super Heroes. 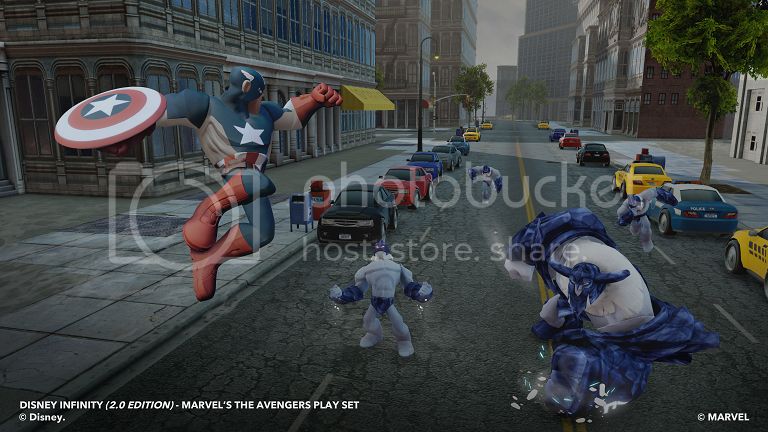 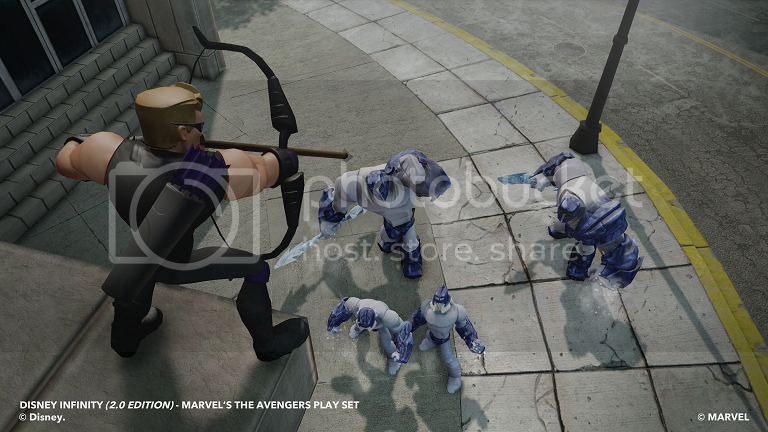 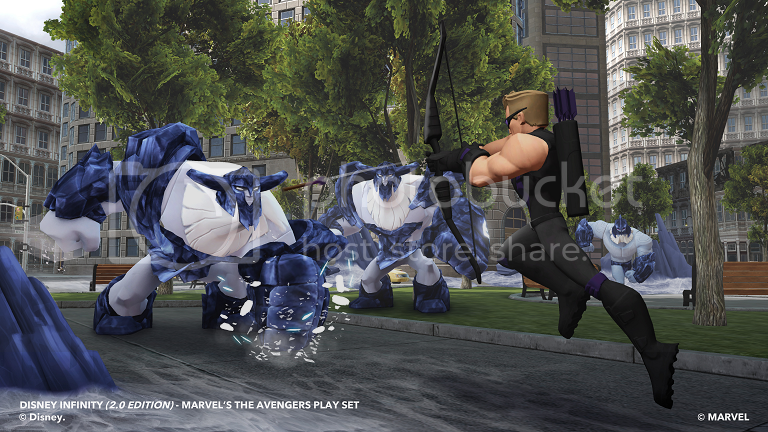 The members of The Avengers will be the first heroes to join in the game, followed by other Marvel characters. 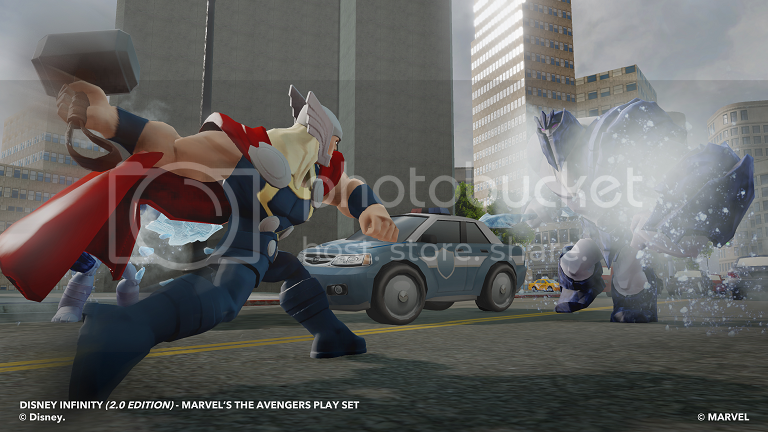 So far, Spider-Man & Rocket Raccoon have been shown. 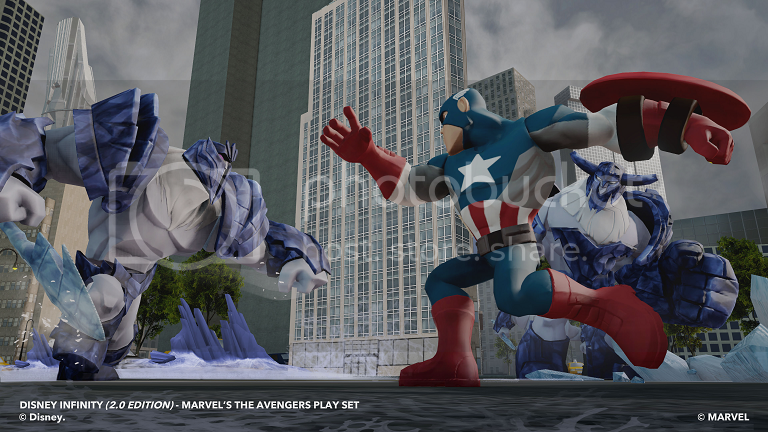 Check out my interview with John Day below and scroll down for some images of the new toys and screenshots. 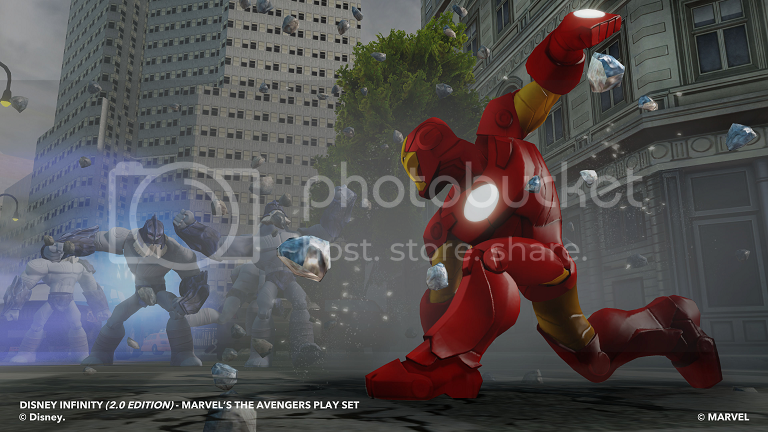 You can also check out our album from today's event over on our facebook page.